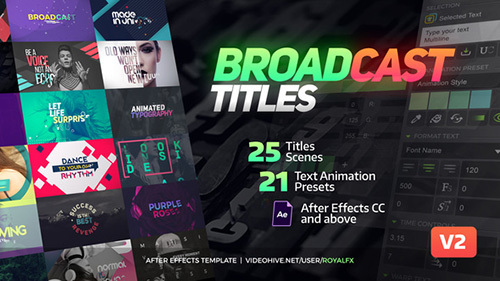 • Typex Script v1.5. You can quickly create and edit titles from anythere in your project. • Easy customization. Change colors, fonts size, tracking and more. • Music is not included.